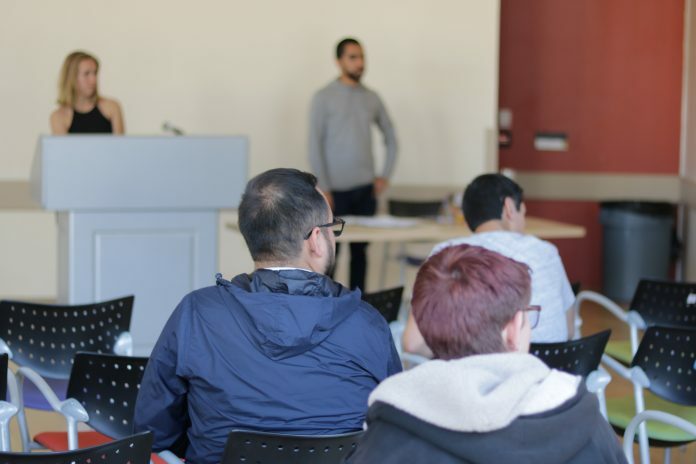 The Students for Mascot Change held a public forum on April 13 at the Student Resource Building multipurpose room to listen to students’ opinions concerning the recent movement for mascot change. Roughly 15 people, including students and administration, were present at the forum to voice their support or concern against the change. Although the Mapache, the Spanish word for raccoon, was a popular contender for the change, individuals at the forum spent more time discussing the financial implications of a mascot change. People also talked about modifying the image of Olé the Gaucho rather than replacing him altogether. A petition called “Change the UCSB mascot to a Mapache” on Change.org has gathered 2,648 signatures. In addition, the Mapache has been a trending subject for memes on the “UCSB Zesty Meme Cuisine for Horny Teens” Facebook page. James Ferraro, another student representative of Students for Mascot Change, asked whether people should change the mascot when the forum started. Next, Mario Infante, another student representative of Students for Mascot Change, went into the history of the Gaucho and how he became UC Santa Barbara’s mascot. Next, Ferraro asked the forum to discuss whether the current mascot has racial implications. Vahalia’s comment was met with general approval from the forum, but there were a few people who had a different opinion. “The image will be very different but you can keep the name so you don’t have to change everything,” Vahalia said. 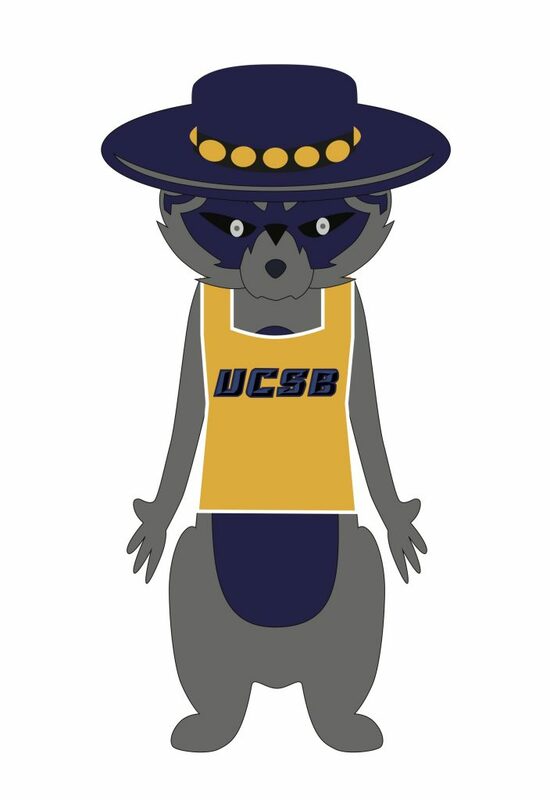 As a result, the forum discussed alternate choices for a mascot who could still be called the Gaucho. “We could have a horse as a mascot because it combines everyone’s ideas. Horses have powerful names like Mustang, and ours could be called the Gaucho,” Vahalia said. “I like the idea of another representation, but I dislike the horse idea because our rival Cal Poly is the Stallions. In addition, there are too many schools with a bear as their mascot. The Gaucho is unique, and I don’t want to be like those schools,” Zapata rebutted. The forum also discussed practical ways in which the student body can get involved with the movement. There was a consensus for an increase in education about the Gaucho so that the general population can be more informed. “This doesn’t have to be a demand for the administration. Y’all can just start doing this. We can just create a campaign and a movement. We don’t have to bring pitchforks to Chancellor Yang,” Armistead said. Phelan and Infante also suggested implementing an art contest where students can design the new mascot and installing murals and exhibits to educate the general public about the mascot change. “People are going to ask why we are changing the mascot,” Phelan said. Leave the damn mascot alone. God you are idiots. Go Gauchos! I’m going to fight this garbage tooth and nail when the Fall quarter begins.